I have an announcement, a very important announcement, friends: WE ARE DONE WITH DIAPERS! I know, I know. It’s basically the best news to happen around these parts in forever. But, silly, new-to-this-post-diaper life mom that I am, I wondered if this also meant it was time to bid adieu to my ginormous stockpile of wipes? The answer: NO. Now, more than ever, it seems necessary to permanently strap a pack of Huggies® Wipes to myself as we go about our day-to-day. Maybe I can bill it as the new fashion in fanny packs?? The thing is, while we don’t have bums to wipe any more in our house, we have loads of other fun things that need wiping–like messy meals (spaghetti for dinner, anyone?) and very “exciting” playtimes that leave Mommy fantasizing about an early Happy Hour. 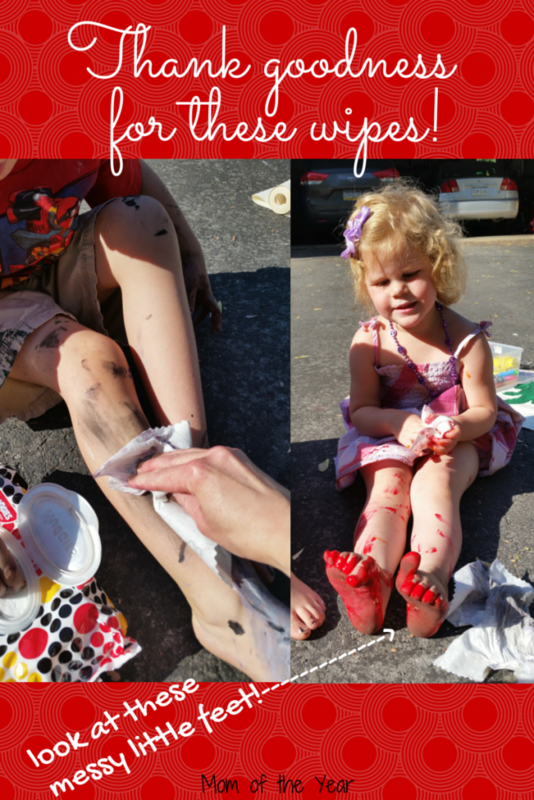 Why are Huggies® Wipes a fantastic solution? They are the only brand with TripleClean™ technology and clean better than other national brand’s sensitive wipes. These new and improved wipes have Triple Clean layers, are perfect for not only gently wiping up my little baby niece when she comes to visit, but also for tackling the bigger messes of my own kids, like when we busted out the paint this week. Behold the chaos! Huggies® Wipes come in a variety of cool, convenient packaging, from Designer Tubs to Refill packs, great for on-the-go or stashing them up at home. Look for Huggies Natural Care ®, Huggies ® One & Done ® or Huggies ® Simply Clean ® and find out what works best for you. 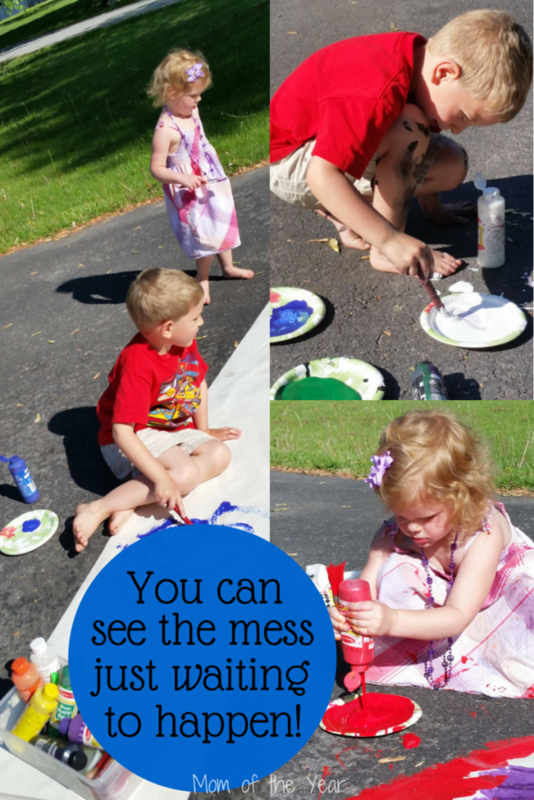 And Walmart not only has all of these wipes, but they also have cute videos on their site to let you know that you’re not alone in your quest to tackle kid messes! Go check them out, snag few smiles, and then raise your wipes pack in solidarity with all the other parents out there. From muddy outdoor exploring to ice cream spills to dirty playtimes to the universal ability of little ones to smear pasta sauce all over their face within two seconds, you aren’t alone and Huggies® Wipes has you covered. 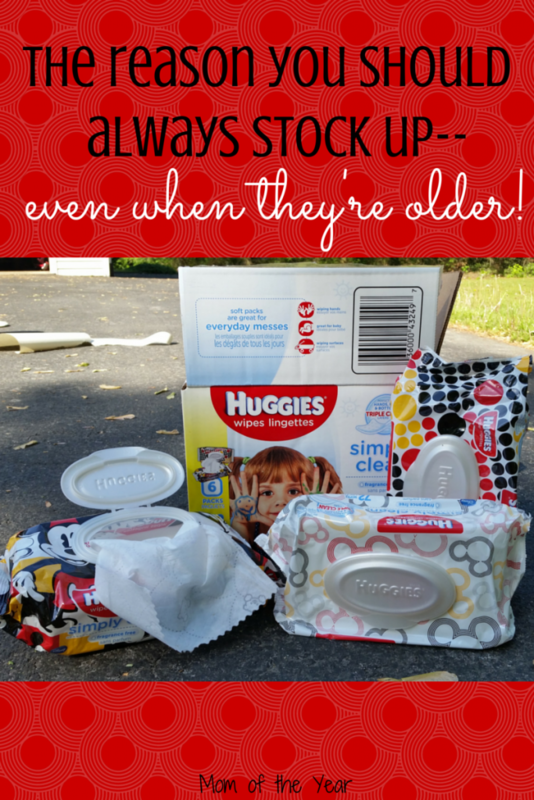 Grab the wipes, friends, Because Kids Outgrow Diapers, Not Messes*! After having a child, I don’t know how I ever lived without diaper wipes!! I will always and forever have diaper wipes in my house, even after she’s gone off to college! They are so useful and clean just about anything. Right, Meredith? 😉 Same here! Oh gosh! I am sure they help you so much! Prayers for Lily, Janine! My kids are 10, 13 and 16 and we still have Huggie Wipes in our car!!! 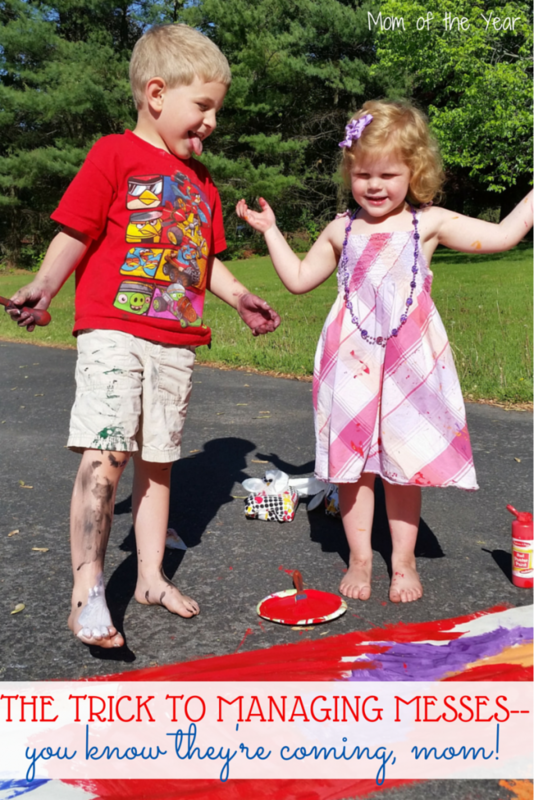 Boys are seven and nine and I use them almost daily–one pack in the kitchen and one in the car–lollipops, Doritos, and mud–they are awesome! Even though my kiddos are getting older we still have wipes stashed all over the place for quick clean ups. Thanks for reminding me to get more for the car!